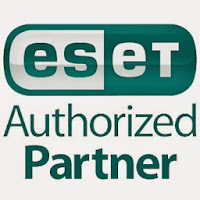 ESET NOD32 Solutions is an Authorized Partner and exclusive distributor of ESET and is operated by Pamrose Technologies Ltd. under license from ESET, spol. s.r.o. 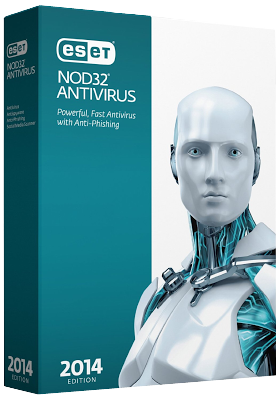 At ESET NOD32 Solutions, we are dedicated to developing high-performing security solutions for home users and corporate customers, detecting and disabling all known and emerging forms of malware. Our extensive line of solutions protects across all types of environments and platforms from workstations and servers to mobile devices, helping our clients maintain maximum protection across all types of environments. 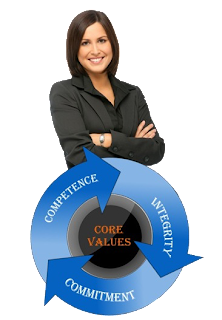 The superior detection capabilities and low system requirements of our solutions have, and continue to be recognized by independent antimalware testing organizations. ESET was named to Deloitte’s Technology Fast 500 as one of the fastest-growing technology companies in the region of Europe, Middle East and Africa. 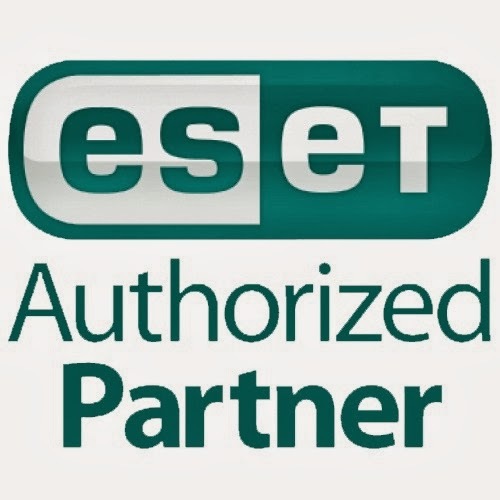 In 2010, ESET was included in Gartner’s “Magic Quadrant for Endpoint Platforms,” based on assessment of security solutions protecting corporate network environment for the SMB and enterprise market. Five words: Price, performance, reputation, configuration and scalability. 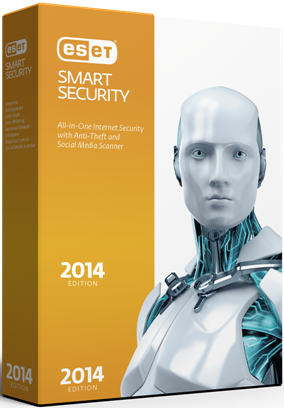 ESET technology will keep your hardware and software performing as it should. 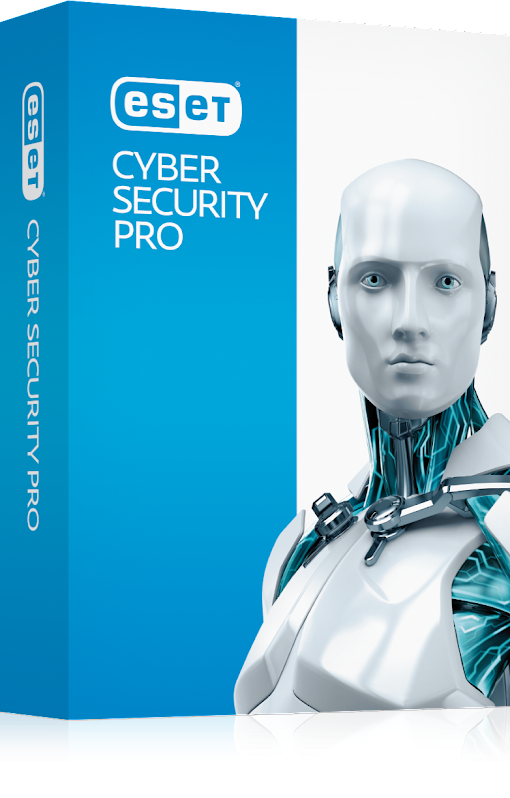 At ESET we have hundreds of people around the world working hard every day so your computers, tablets, smartphones and servers are properly protected. All with minimal impact on their performance.